When you have a baby, your whole world changes. The phrase “moments are fleeting” takes on a whole new meaning, as you begin to understand just how quickly time passes with your precious little one. Babies change and grow so quickly- especially in those early days of their life. Booking a birth photography session or Fresh 48 session will help you capture those moments in time- moments that you will never get back. These are more than just photographs, they are pieces of artwork for your family that will only grow in value. It brings me such joy to know that you and your children will be able to look back and treasure these memories for years to come. As a lifestyle newborn photographer, I absolutely love capturing images that are relaxed and much more causal that some more traditional portrait photographers. My goal is to photograph lifestyle images of your family, as you interact in your home or at the hospital with your new baby. I love documentary style images because they truly tell a story and capture the emotions and connection between you and your new baby. 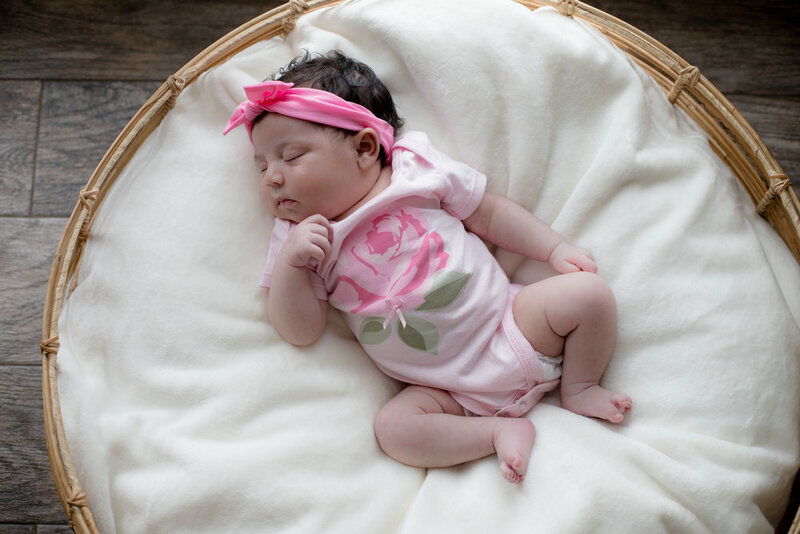 If my style of photography resonates with you, then I just might be the perfect newborn lifestyle photographer for you! Nearly 365 days of diapers, feedings, and sleepless nights have passed. Whether you've been soaking in every tiny moment, or feel like the entire year has been enveloped in a fog, having survived ONE WHOLE YEAR of a new baby is a reason to celebrate! In the first year package you will get FOUR sessions to capture special moments throughout the first year! OH MY GOSH! I love your flash drive!